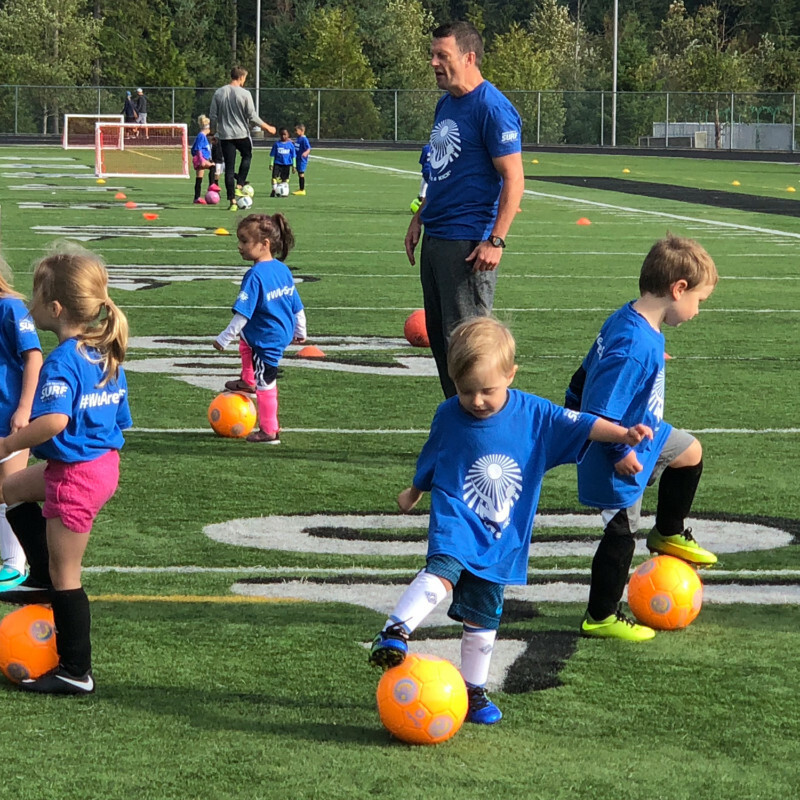 Our age-appropriate premier development programs provide a fun and safe environment for athletes of all ability levels, based on their individual needs. 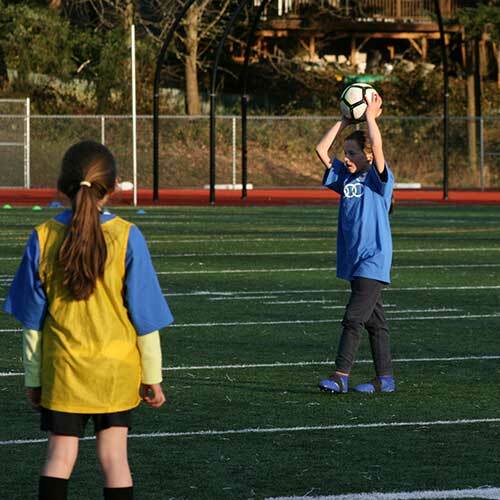 Our highly trained, energetic staff ensures that your child has a positive learning experience. 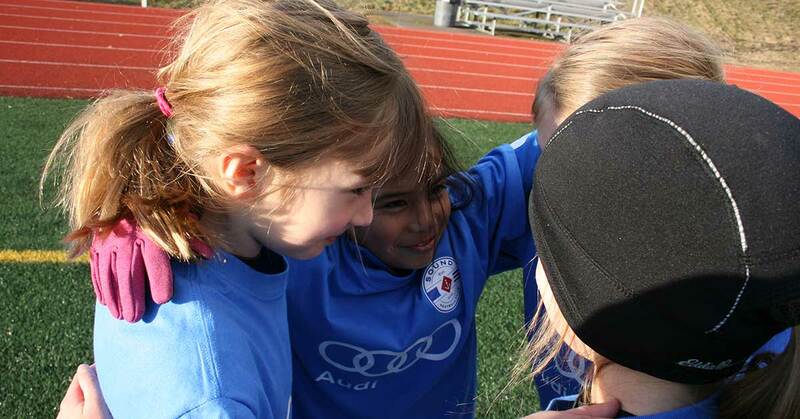 Your child will learn skills, improve technique and begin to understand the fundamentals of soccer, but most importantly, our goal is to help them develop a greater love for the game. Registration is currently closed. Check back soon for updates!